The best part of the film, though? 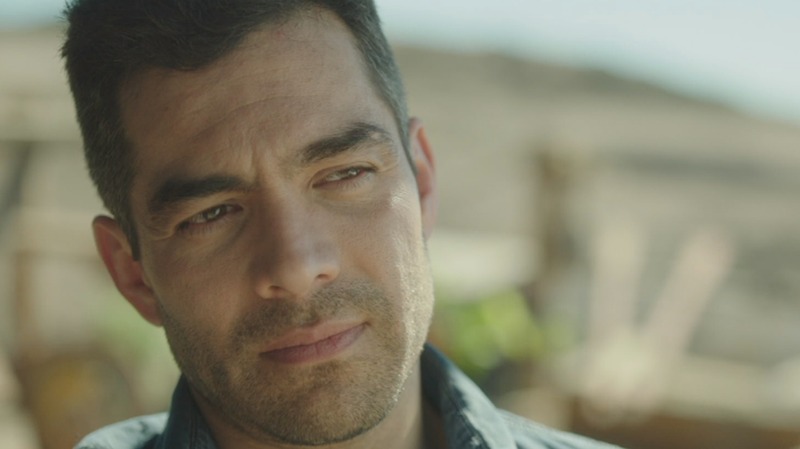 Omar Chaparro. Now, you’ve probably never heard of him, but he’s huge in Mexico — and social media. The guy has more than 6 million Twitter followers and 1.7 million Facebook followers! So, uh, yes, now would be a great time to get to know him. SheKnows: When did you get your first big break in the biz? SK: Is there anything that intimidates you about Hollywood? OC: I’m afraid to be afraid in a crucial moment. I’m afraid that a certain situation drives me to be someone that I am not, and I always want to be honest and real. I want to be me. SK: Have you ever been nervous to meet another actor or co-star in a film? SK: Tell us about one role you really wanted but didn’t get. SK: What’s been the biggest obstacles in your career so far? SK: In your opinion, what’s the key to success? SK: What are your thoughts on diversity in Hollywood? SK: If you could be in a film with anyone, who would you want to star alongside? SK: What are three things American fans don’t know about you, yet? SK: In your wildest dreams, where do you see your life in 10 years? Compadres is already in theaters in Mexico and hits theaters here in the U.S. on April 22.